The Solntse Moyo trademark is segmented within the medium price group. 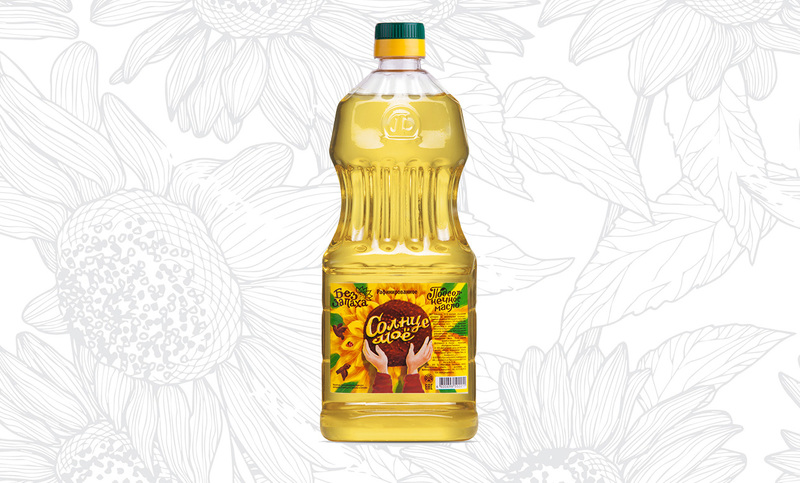 Bright shimmering colors of a sunflower and the sunflower oil produced according to the highest quality standards make this product an extremely important addition to the holding’s brand portfolio. Number of items in a box: 24 pcs.